From 1991 Audi began production of automobiles type 80, modification of 1.9 TDI and closed it in 1995. 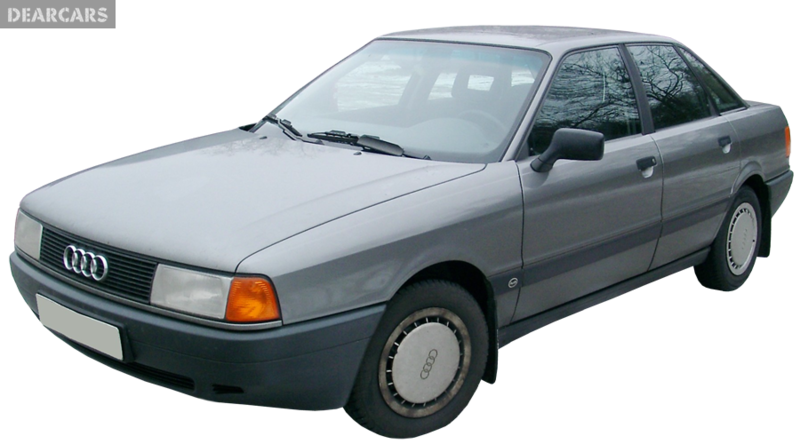 This car has four doors, the body chassis is shaped like a sedan, weight 1.2 tons and length 4.5 meters, which allows a seat 5 people in sum. «80 1.9 TDI» have a front wheel drive vehicle with a 5-speed manual gear shift. 4-cylinders diesel engine with «direct injection system» can generate output 90 horsepower at 4000 rmp, which allows you to speed up the auto in 13.6 s to 100 km/h and get max speed of 177 km/h. Fuel tank capacity of this vehicle is 66 l of diesel, thereby when medium fuel consumption is 5.3 liters per 100 km, that allows drive roughly 1246 kilometers without refueling. The forward wheels of this auto have disks brakes and fixed to the chassis by dint of suspension type «MacPherson, independent, coil springs» and equipped with anti-roll bar. Back wheels have drums brakes and attached to the undercarriage by dint of suspension «Semi-independent, coil springs» and equipped with anti-roll bar. Tires have the next size - 195/65TR15. 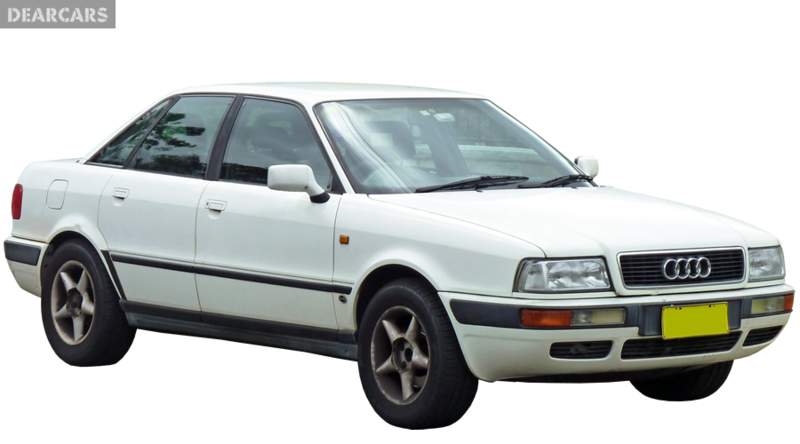 Audi 80 is not tested for crash test Euro NCAP. This auto does not have active safety, but there is passive safety (driver airbags).